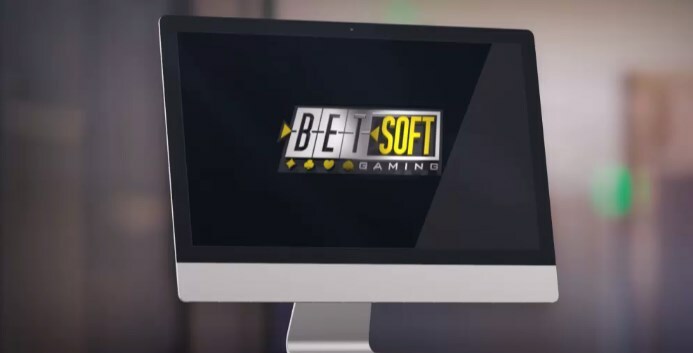 Betsoft Gaming is one of the major players on the virtual gambling market and one of the oldest ones operating since 1999. Its true breakthrough, however, occurred in 2005 when the company started releasing 3D slots. As it was, the 3D projects became its distinctive feature and a go-to choice for many casino owners. Betsoft also develops table games and poker. In particular, its famous 3D online poker gained huge popularity. Today, Betsoft operates under the Curacao jurisdiction and holds the GLI license. Casino software introduced by Betsoft is feature-rich and versatile. This makes it a favorable option for gamers and online casino owners alike. To begin with, the titles are available both as downloads and instant games. Gamers are free to decide what would be the best option to play: via a browser or the app itself. Also, multicurrency support is included. Even more than that, Betsoft offers live chat support which, of course, is a bold move to connect with users in no time. 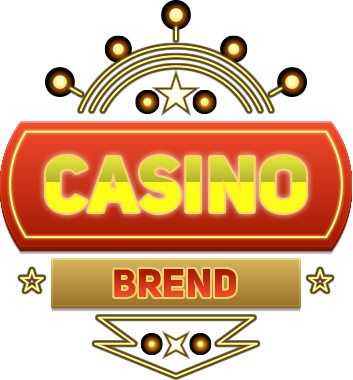 On top of all this, the software is fully customizable which is particularly important for casino owners who invest in branding heavily. Betsoft’s portfolio of games is impressive: 150+ titles, 80 of which are slots. All of them are powerfully marketed and extremely popular among gamers as SLOTS3. The games enjoy stunning 3D effects and fascinating themes. Betsoft’s slots are rightfully acknowledged as one of the industry’s best slots thanks to the excellent gaming experience they deliver. The most popular slots are The Slotfather, Heist, Pinocchio and Tycoons to name a few. Of course, Betsoft’s portfolio would not be complete without table games and video poker. The company develops a couple of brilliant solutions including baccarat, blackjack, American roulette, French roulette, Casino War and others. Betsoft’s poker games used to consist of 2 titles but they have grown into a much richer offering and now the company offers 25 titles. Poker games include 3 Card Poker, Caribbean Poker and Red Dog. Video pokers like Deuces Wild or Joker Poker are also extremely popular. And for a good reason: design and audio are captivating and the gaming experience unique. ToGo is a mobile platform developed by Betsoft. It includes 30+ mobile titles and rivals the largest mobile gaming companies on the market. As of now, ToGo is only running on iOS and Android. All games are instant play and no download is required. The most popular mobile slots are Gypsy Rose, Dr. Jekyll & Mr. Hyde and Fruit Zen to name a few. Table games are available as well: blackjack, roulette, Caribbean poker and Single Deck Blackjack. It goes without saying that license is an essential prerequisite towards casino software developer’s credibility. Anyone who gambles expects gaming products to provide absolutely random results. Betsoft is licensed by the Curacao eGaming Authority which was founded in 1996 and is one of the most respectable gaming regulators. Also, Betsoft is licensed and audited by Gaming Laboratories International. This organization ensures that the results are always random. With this in mind, gamers can confidently join the Betsoft’s platform.